Softlogic Systems Jobs opening 2018-2019 for Front Office Executive download application at www.softlogicsys.in. Softlogic Systems Direct Join walk-in for Front Office Executive has invited applications from interested, eligible candidates to fill in the vacancies Interested candidates can apply on through official website. who have not applied until now can follow the instructions below and apply Online. 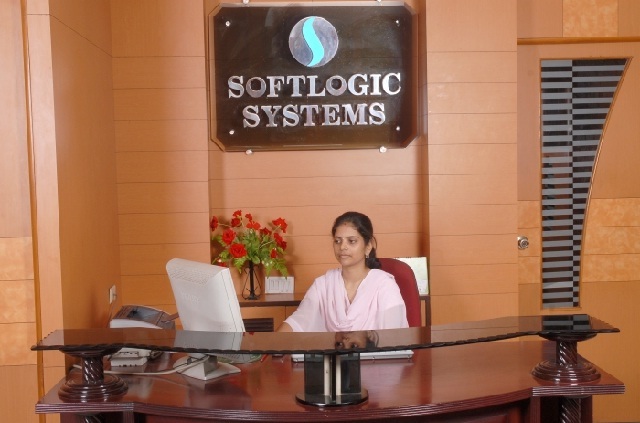 Softlogic Systems Direct Join Job Opening for Front Office Executive @ Chennai. Softlogic Systems Pvt Ltd is one of the fast growing IT Software Development Company located in Chennai, India. Company offers a wide range of development solutions which includes emerging technologies like Web Designing, Android App Development, Software Product Development and SEO Optimization. Company is Registered Member of Software Technology parks of India (STPI). Company also deals with Inbound & Outbound calling thereby promoting the business of our clients in US & UK market. Chennai - 78, Landmark: Near Shivan Park / Above Karnataka Bank.